This botanically-rich daily skin crème delivers deep, long-lasting moisturisation and effectively helps revitalise dull, dehydrated skin. 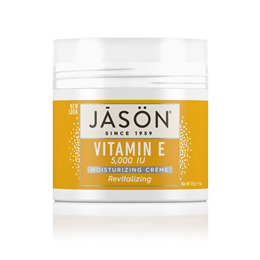 Soothing vitamin E plus wheat germ and avocado oils rehydrate and renew skin`s softness. With use, skin is nurtured back to its supple, healthy-looking best. 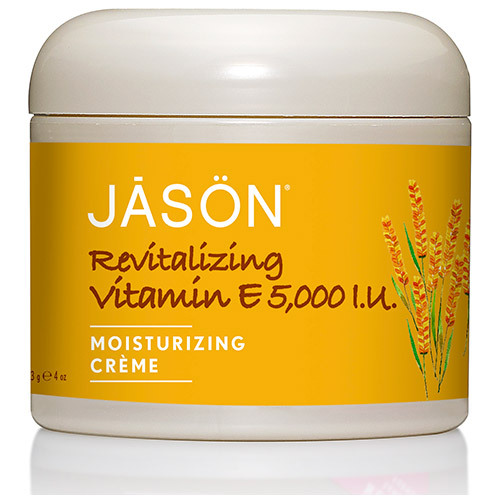 Below are reviews of Jason Vitamin E 5000iu Moisturising Crème - 120g by bodykind customers. If you have tried this product we'd love to hear what you think so please leave a review.